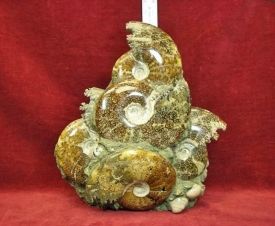 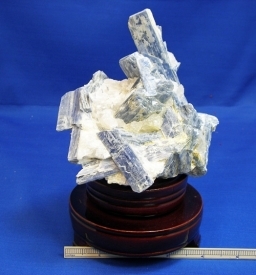 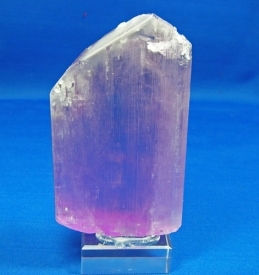 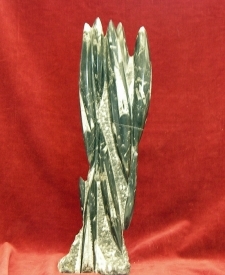 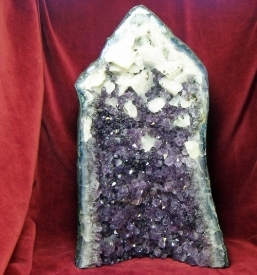 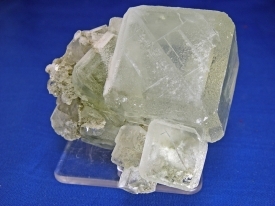 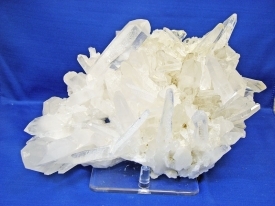 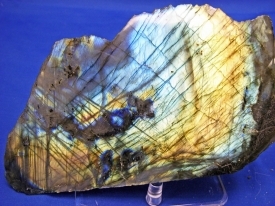 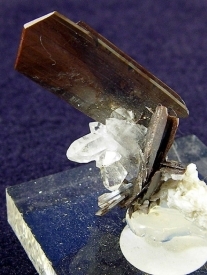 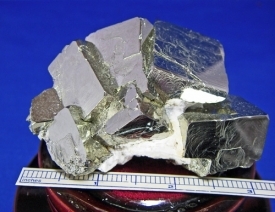 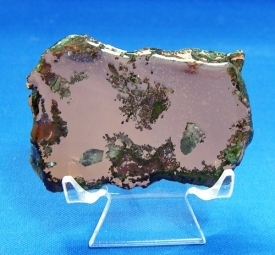 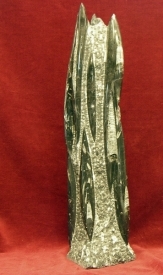 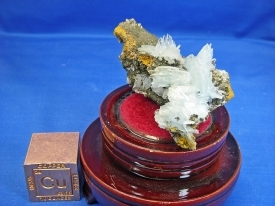 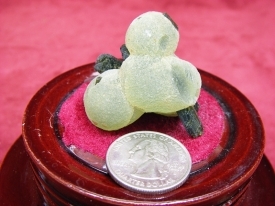 STRICTLY MINERALS SELLS FINE MINERAL AND FOSSIL SPECIMENS FOR YOUR HOME, OFFICE, OR METAPHYSICAL NEEDS. 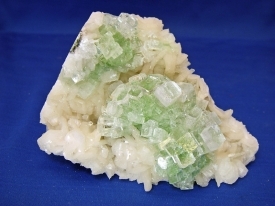 MINERALS: QUARTZ CRYSTALS, MALACHITE, PYRITE, CROCOITE, AMETHYST, AQUAMARINE, BEAUTIFUL WIRE SILVER, BROOKITE, ALL KINDS OF COPPER, AND MANY OTHERS. 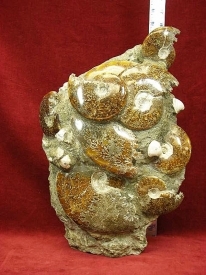 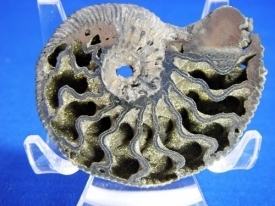 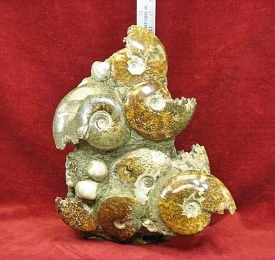 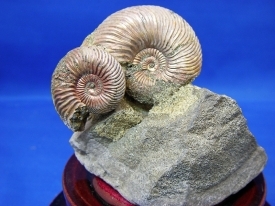 FOSSILS: ALL TYPES OF AMMONITES, ORTHOCERAS, FOSSIL FISH FROM WYOMING, CHINA, AND LEBANON, WOOLLY MAMMOTH TEETH AND HAIR, TRILOBITES AND OTHER FOSSILS. 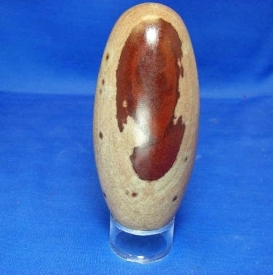 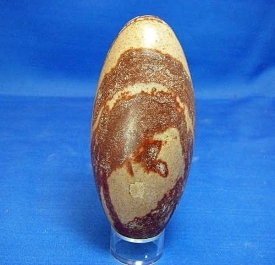 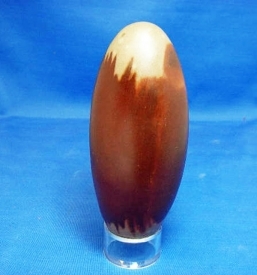 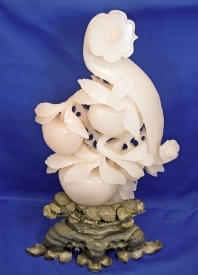 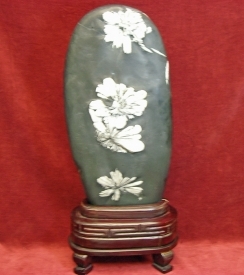 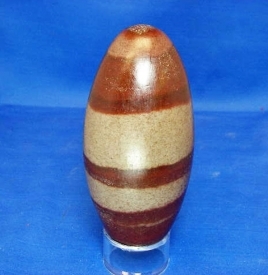 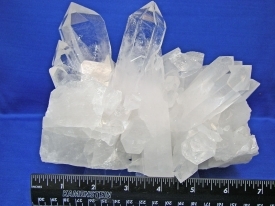 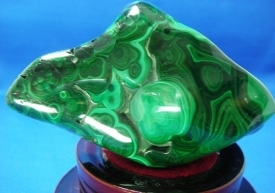 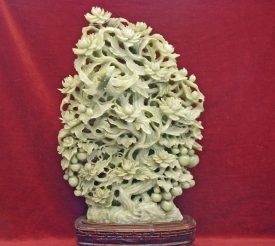 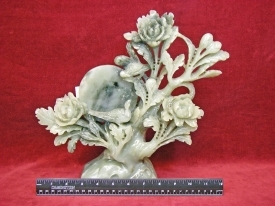 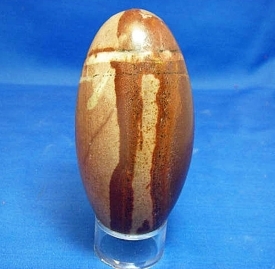 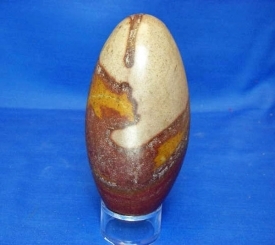 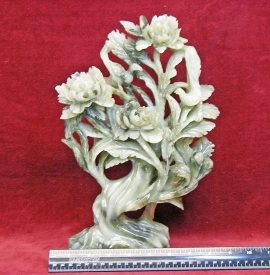 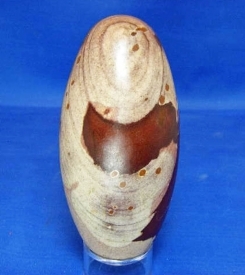 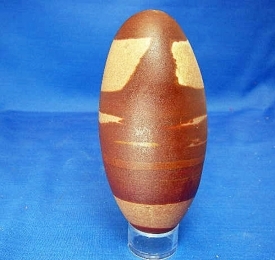 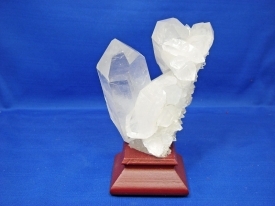 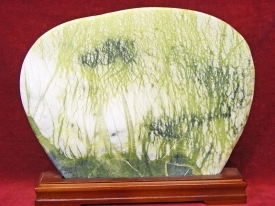 DELIGHTFUL ITEMS SUCH AS: SHIVA STONES, SELENITE OBJECTS, LABRADORITE, PICTURE STONES, CHINESE CARVINGS, METEORITES, AND MANY OTHER PRODUCTS TO BRING YOU PLEASURE. 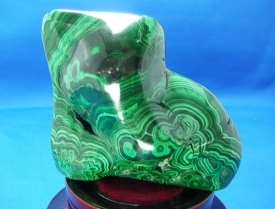 MY INVENTORY IS HAND-PICKED BY ME FOR QUALITY AND VALUE. 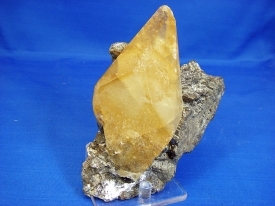 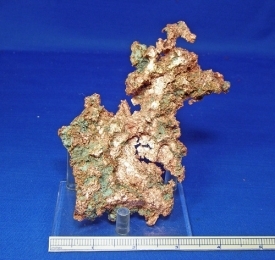 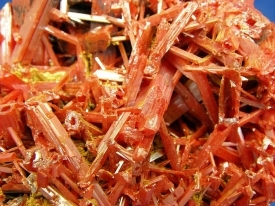 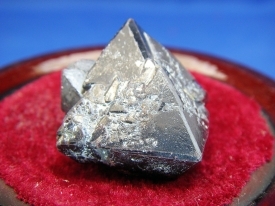 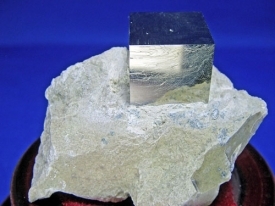 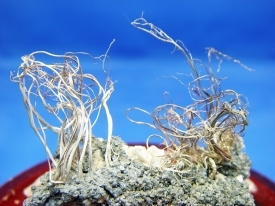 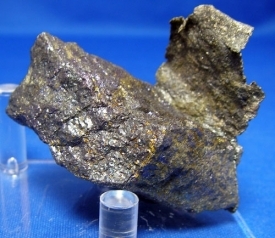 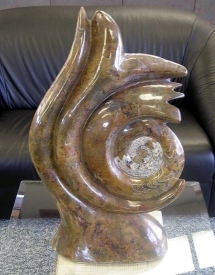 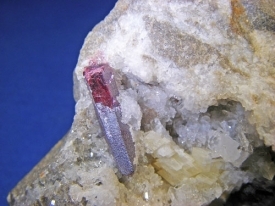 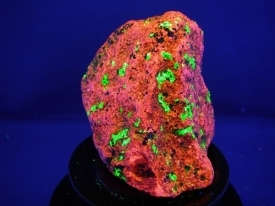 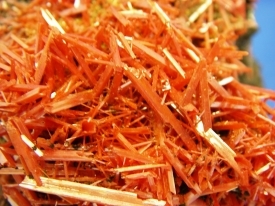 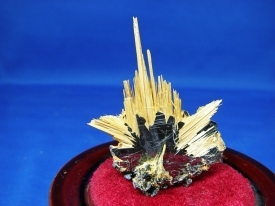 ENTER MY WONDERFUL WORLD OF MINERALS AND FOSSILS BY SELECTING THE CATEGORY FROM THE MENU THAT YOU ARE INTERESTED IN AND VIEW THE PRODUCTS I HAVE FOR YOU. 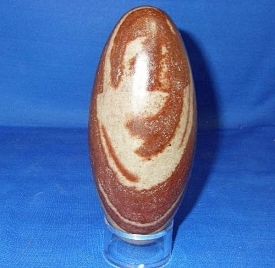 PLEASE VIEW MENU FOR ALL MY PRODUCTS.